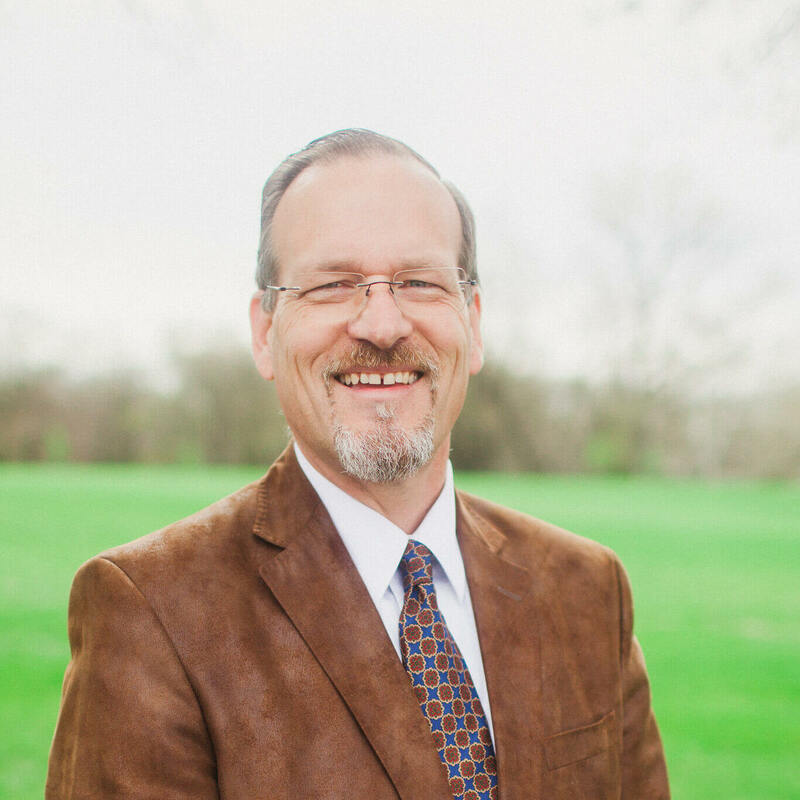 Dr. Johnston serves as Professor of Evangelism and as the director of the Midwestern Evangelistic Teams. Born in Paris, France, to missionary parents, Dr. Johnston’s heart for missions and evangelism was forged in the context of post-Christian Europe. His fluency in French and familiarity with European cultures have served him well in leading evangelistic team in six countries and across four continents. He also brings to his students sixteen years of pastoral ministry experience in the United States and Canada. Dr. Johnston received the Doctor of Philosophy degree from the Southern Baptist Theological Seminary, the Master of Divinity from Trinity Evangelical Divinity School, and the Bachelor of Science from Wheaton College. Johnston is married to Raschelle. They have three children and four grandchildren. His research interests include Medieval French history, the Swiss Reformation, and related textual studies in theology and practice. For example, he has written on the evangelistic zeal of Calvin’s Geneva and approaches to the Great Commission in the 12th and 13th Centuries in Southern France. His articles have appeared in Trinity Journal, the Journal for Baptist Theology and Ministry, Midwestern Journal of Theology, Perichoresis, Preaching Magazine, as well as Decision Magazine, the Lausanne Movement, and Preaching Online. While serving as president of the Southern Baptist Professors of Evangelism Fellowship for six years, and currently as its Secretary-Treasurer, Dr. Johnston edited Mobilizing a Great Commission Church for Outreach (Wipf and Stock), with chapters by 19 Southern Baptist professors of evangelism. FellowshipKC of Lenexa Baptist Church.